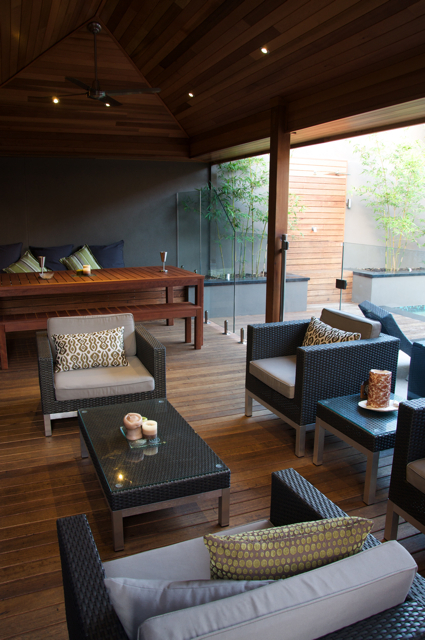 Timber Decking has become the product of choice for taking advantage of Perth’s magnificent weather and accompanying outdoor lifestyle. 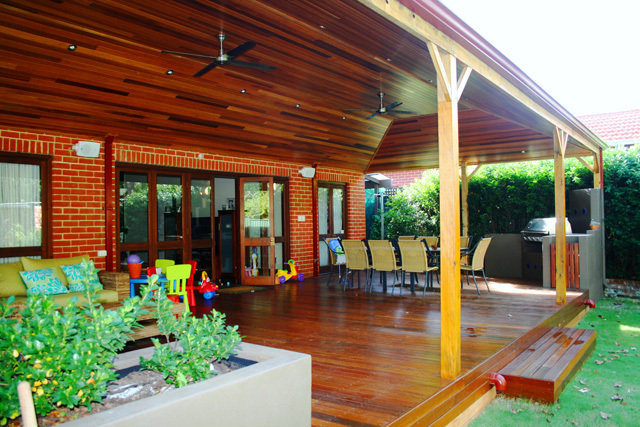 A timber deck will improve the look and feel of both new and existing homes and gardens and provides a soft, warm and natural feel for outdoor living spaces. 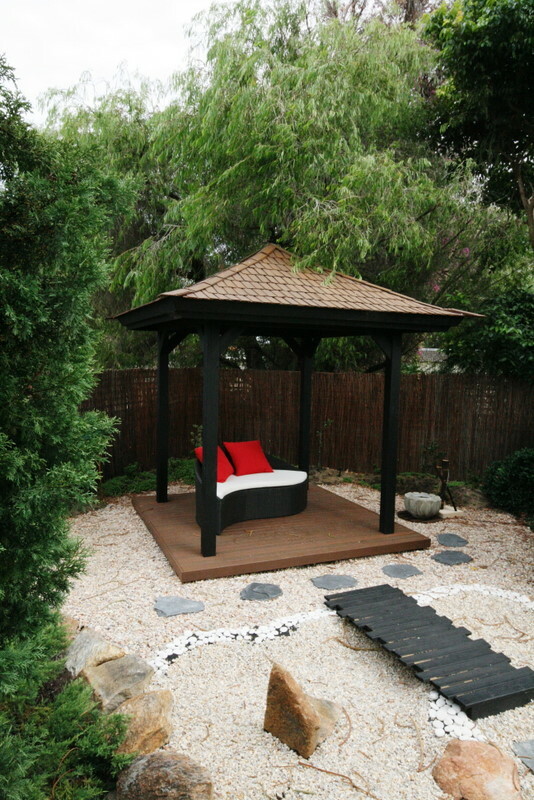 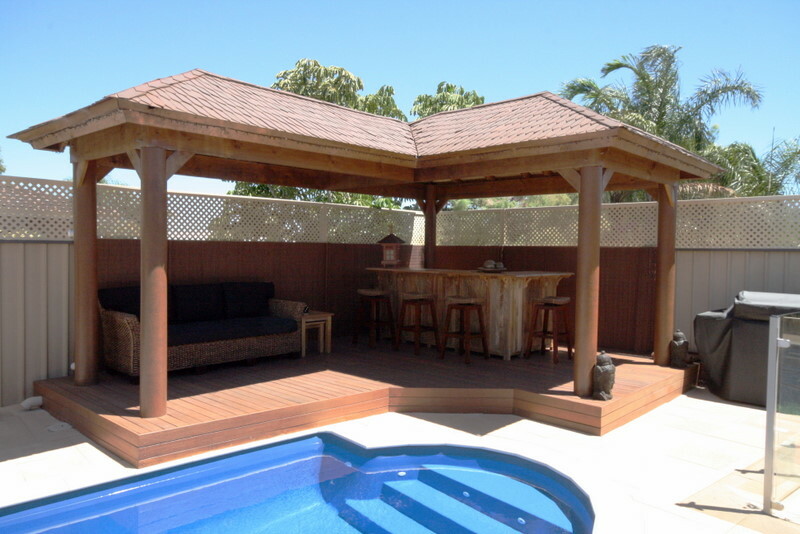 Including a timber deck in your Perth outdoor landscaping design creates a unique and elegant way to of making the most of your garden and outdoor living spaces. 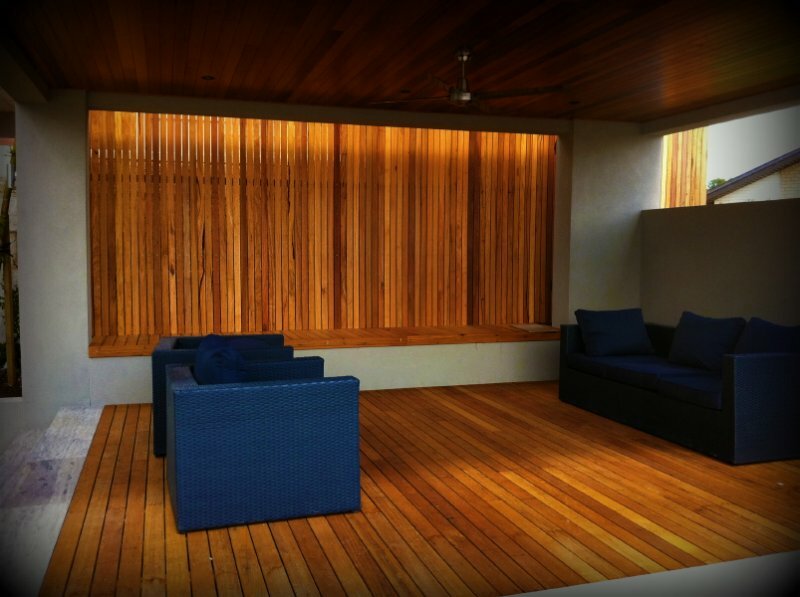 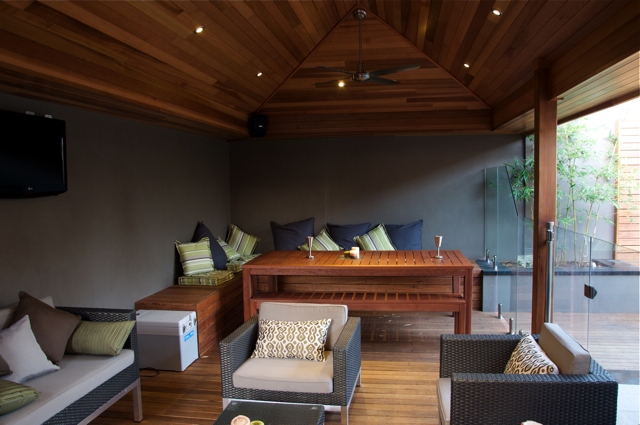 Accompanying your timber deck with features such as timber screens, timber pool equipment covers, timber planters and seating along with well thought out lighting can turn your outdoor living space into your own personal paradise. 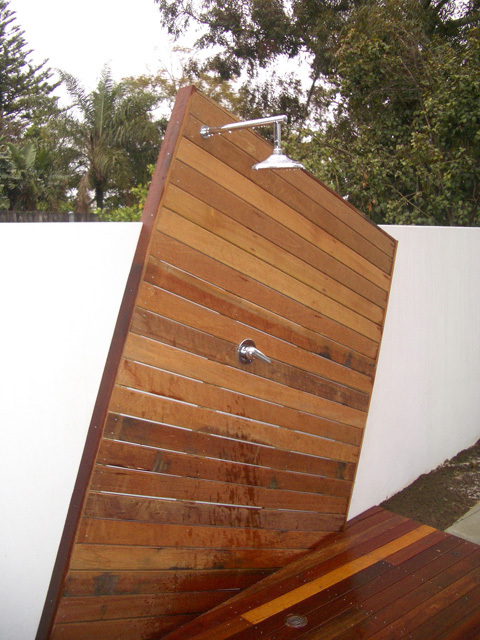 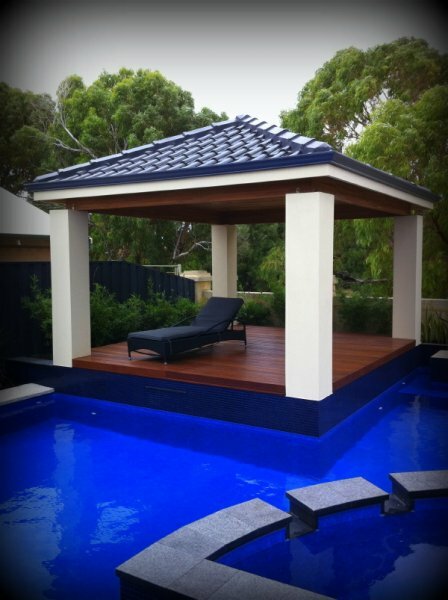 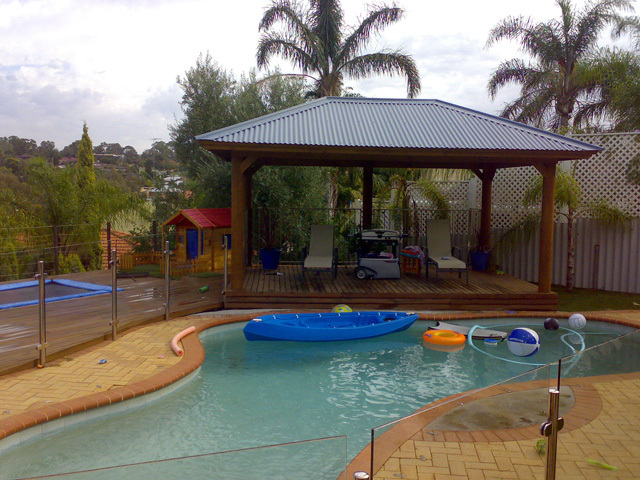 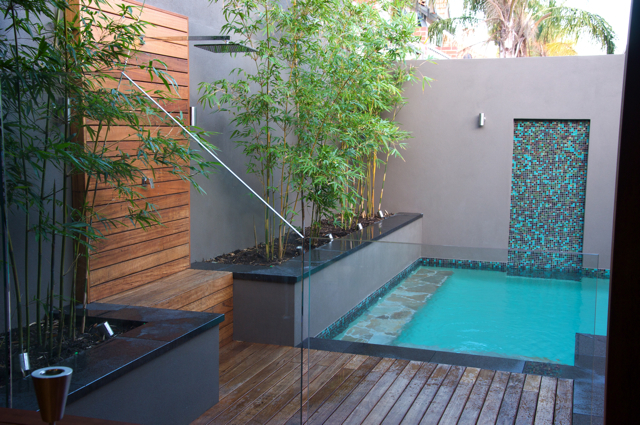 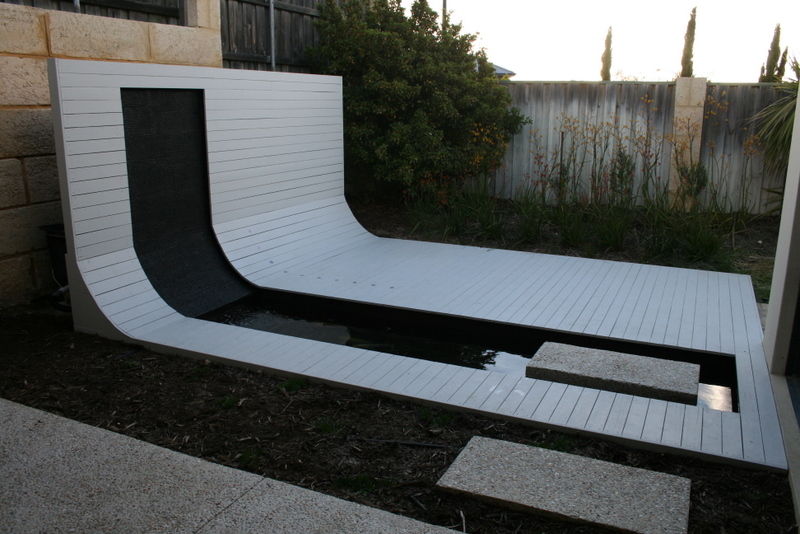 Austin Developments are Perth’s Timber Decking specialists; creating amazing outdoor environments throughout the Perth region. 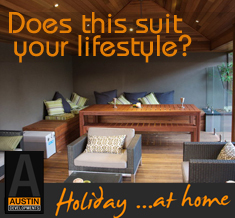 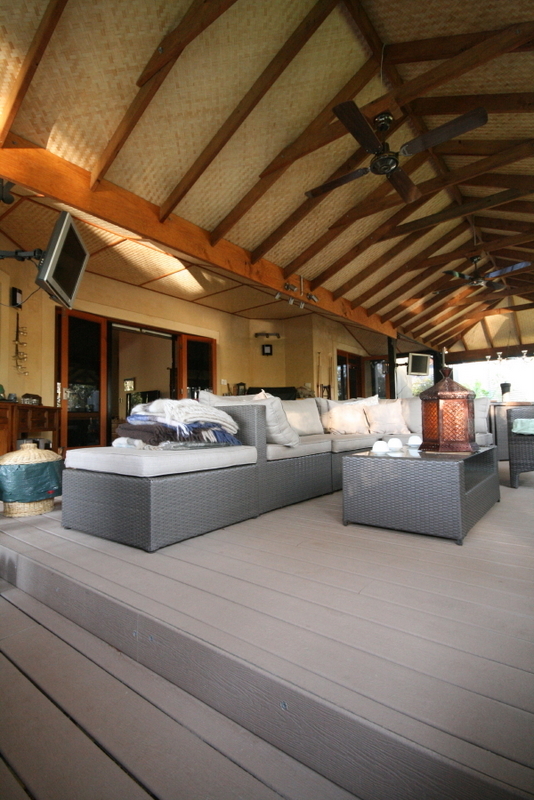 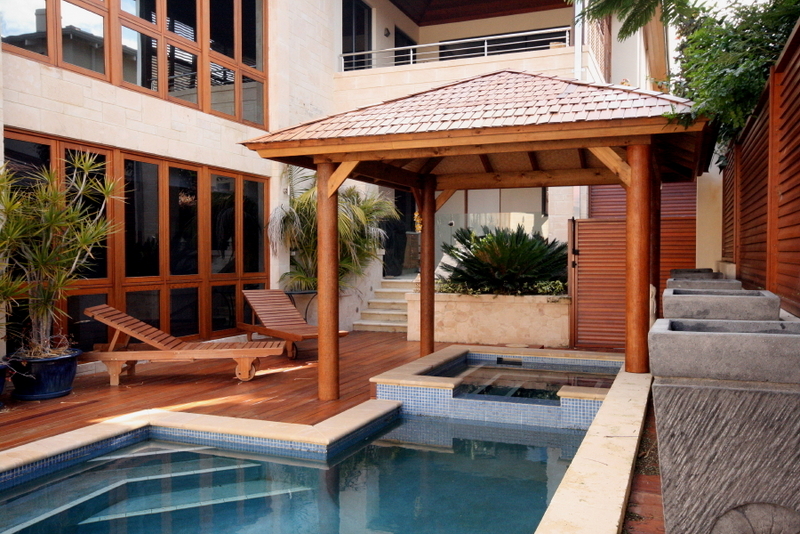 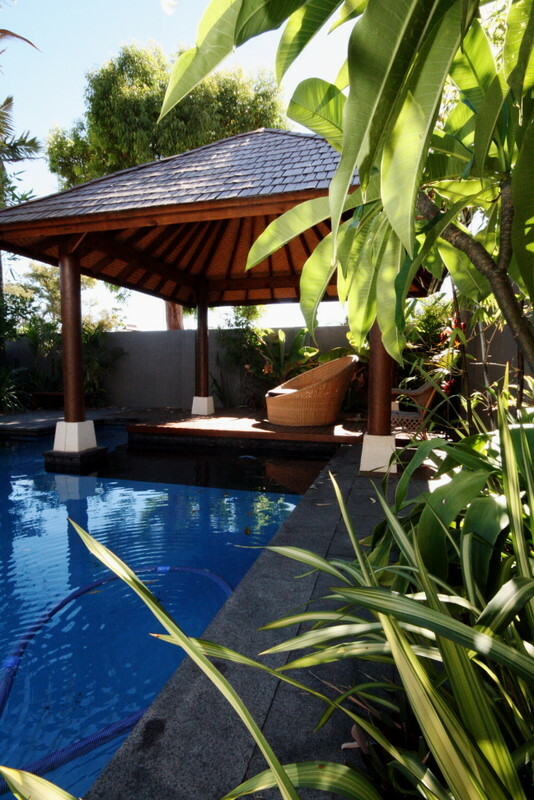 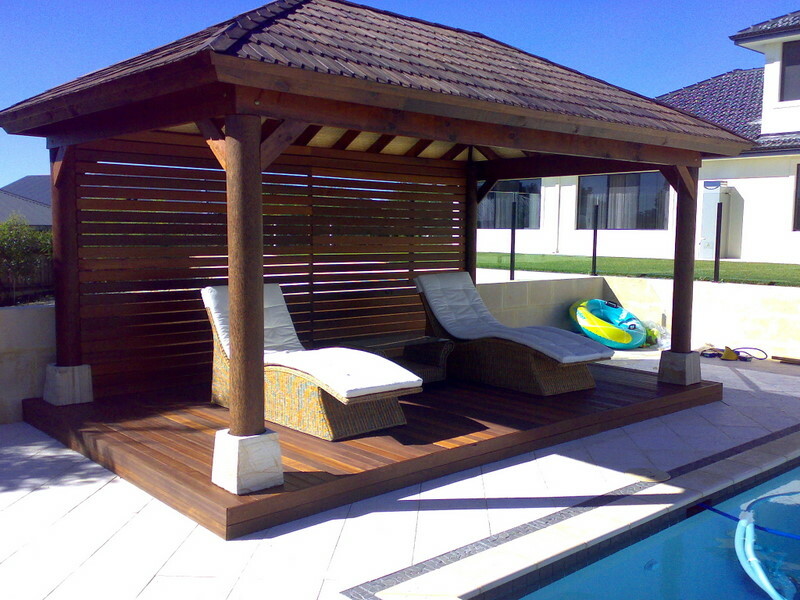 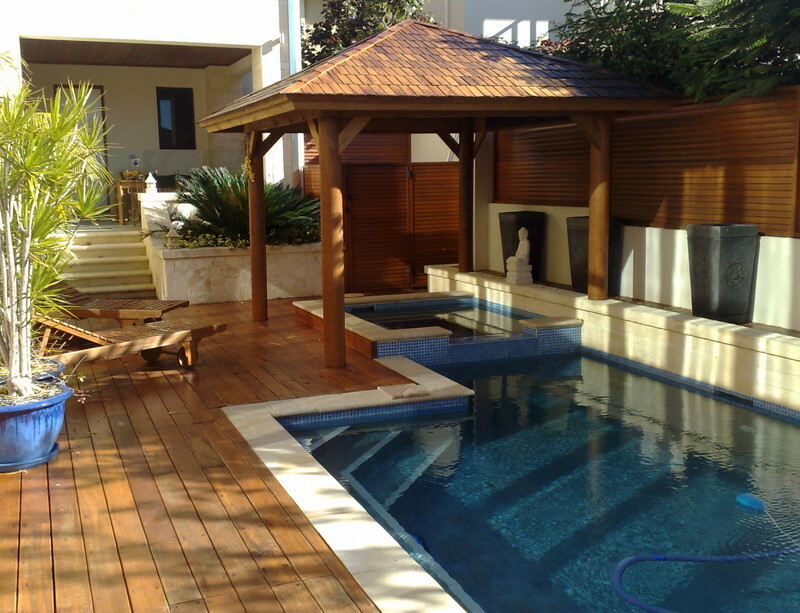 Austin Developments can create timber decking structures which are suited to both indoor areas such as pergolas, verandahs, cabanas, alfrescos and gazebos as well as wet areas such as next to swimming pools and spas. 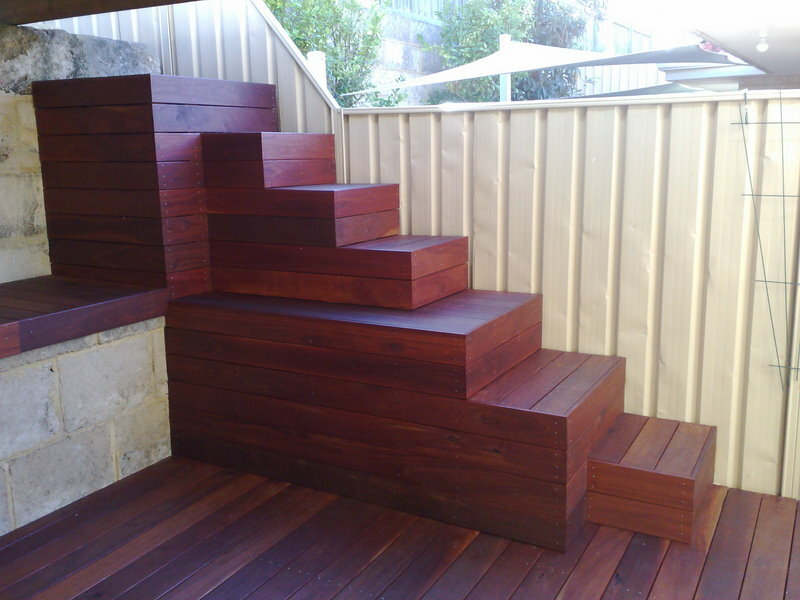 Contact us today to find out how we can help you with your new timber decking project.